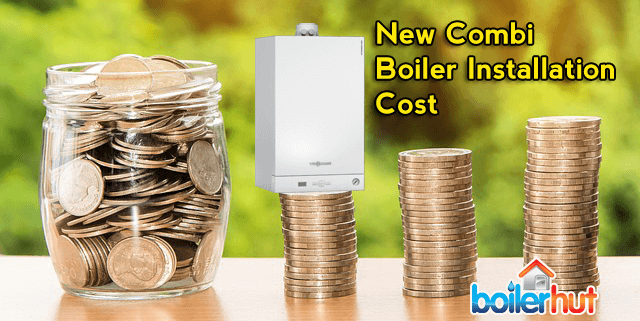 What is the usual new combi boiler installation cost? The simple answer is it depends on your needs. 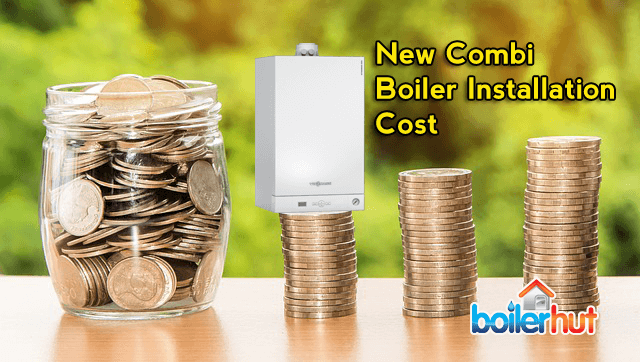 This article will give you detailed information on how much different types of combi boiler installations will cost. 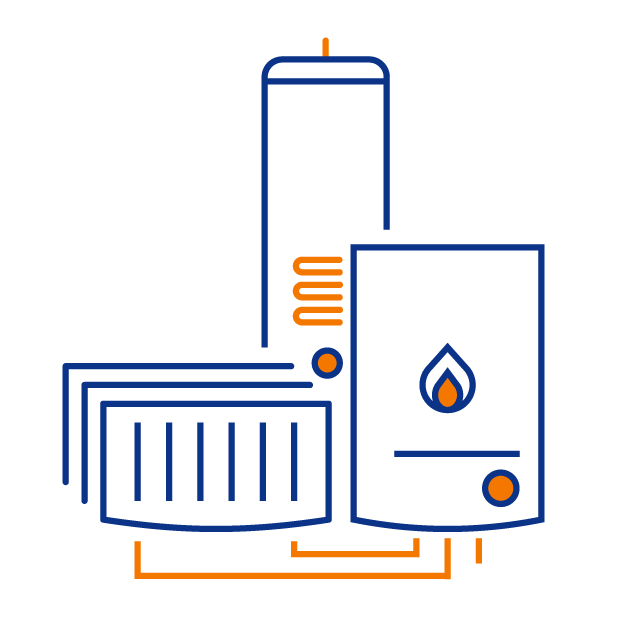 If you’re new to the combi boiler world, it’d probably help to read about what is a combi boiler, and how a combi boiler works. If you see a website advertising a new combi boiler installation cost, for ex. “£1695 inc. VAT for a new combi boiler on your wall!” that is possibly for the easiest new combi boiler installation cost, for ex. 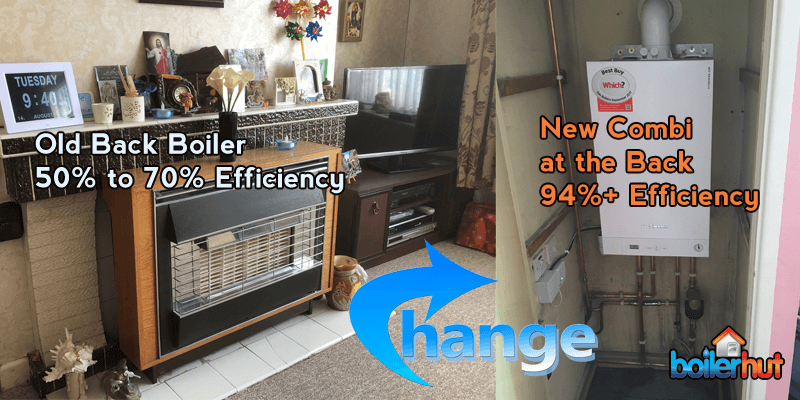 simply swapping your old combi boiler with a new one. In many cases low prices may also be down to a cheaper, lower efficiency boiler with substandard parts. So, if you’ve gotten quotes from several companies or plumbers, it’d probably be a good idea to do your research on the boiler brand, look at their reviews, and see what type of internal components they have, combi boiler efficiency, UK Best Buy rating etc. Before we explain new combi boiler installation cost, it’d be a good idea to understand what type of boilers are usually converted to combi. Below is an explanation of all types of combi boiler installations with their average cost range. 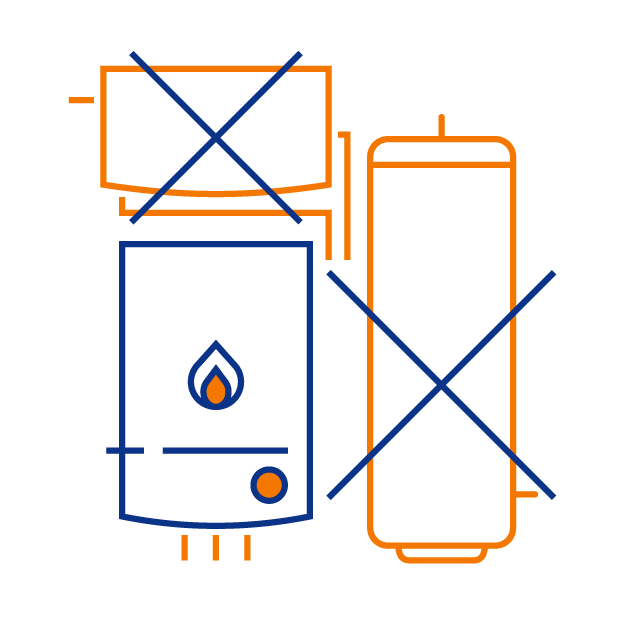 With higher capacity combi boilers and storage combi boilers available now, this is soon becoming very common. A decade or so ago we didn’t have powerful combi boilers, so the only option was to either get rid of attic tanks and convert to a system boiler, or replace the old open vent boiler with a new one. But now we have larger capacity combi boilers (from 35kw to 38kW) and storage combi boilers for larger properties with 2 bathrooms and higher demand for simultaneous hot water demands. Draining of the existing heating & hot water system. Removal of the existing open vent boiler, hot water cylinder and attic tanks. Controls will be upgraded to ones suitable for a combi boiler. Or existing smart controls like Nest can be configured to work with the new combi boiler. All scrap will be carted away from site and recycled. The central heating system will be converted to combi. Gas run will be upgraded to 22mm pipes for modern, condensing combi boilers. *Depending on the options you choose. Removal of the existing System boiler and hot water cylinder. The central heating setup will be converted to combi. Gas upgrade to 22mm pipes for modern, condensing combi boilers. This is possibly the easiest and quickest form of combi boiler installation. 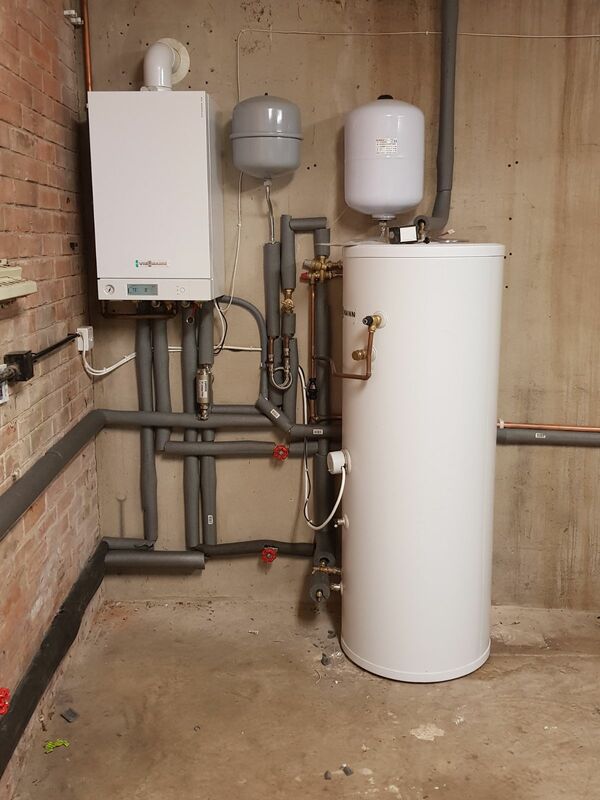 Because your central heating is already working around a combi setup, all the installer needs to do is take out the old combi boiler, and install the new one. In some cases the gas run will have to be upgraded to 22mm for modern condensing combi boilers. Removal of existing Combi Boiler. If you choose to replace the controls, they will be removed too. Or existing controls can be configured to work with the new boiler. Back boiler is decommissioned and left in place. Removing the back boiler can be a lot of work. Controls will have to be upgraded. *Depending on the options you choose. Includes radiators, pipe runs, gas upgrades etc. 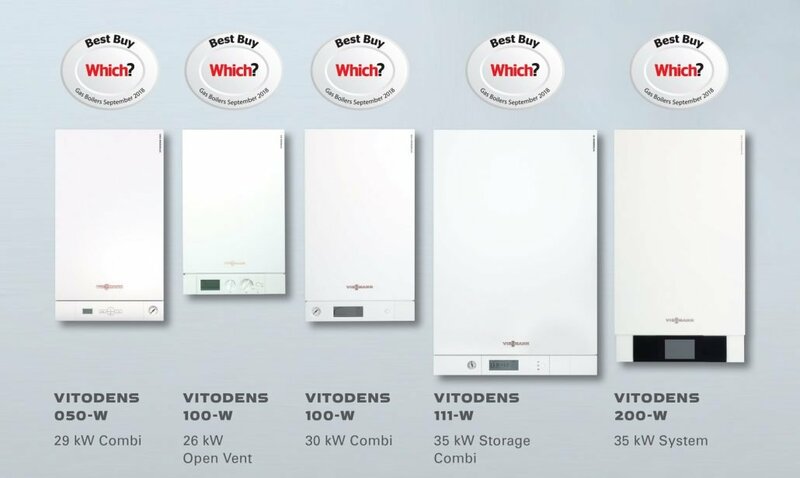 Which Boiler Brand and Installer Should You Consider? Don’t take our word for it. Read our 5-Star Reviews. Intelligent Quoting Tool gives you a Free, No Obligation Quote within Minutes. Great, Fair Price. Boilers on Finance available. Quote Finalized Same day. Installation can be done in days, not weeks. Only the Most Experienced, Highest Quality Gas Safe Engineers. Helpful Articles, Boiler Reviews and Comparisons. Free Advice on Central Heating.